I love boots. Not everyone can pull off sandals or stilettos; no one can pull off Crocs; but boots? I’d argue there’s a pair of boots out there for everyone. Now I’m not a fashionista. I wouldn’t even call myself stylish, but I like what I like and what I like came to Ryerson! Over a month ago now (amazing how time flies), we welcomed a whole bunch of new students to Ryerson during Orientation Week. 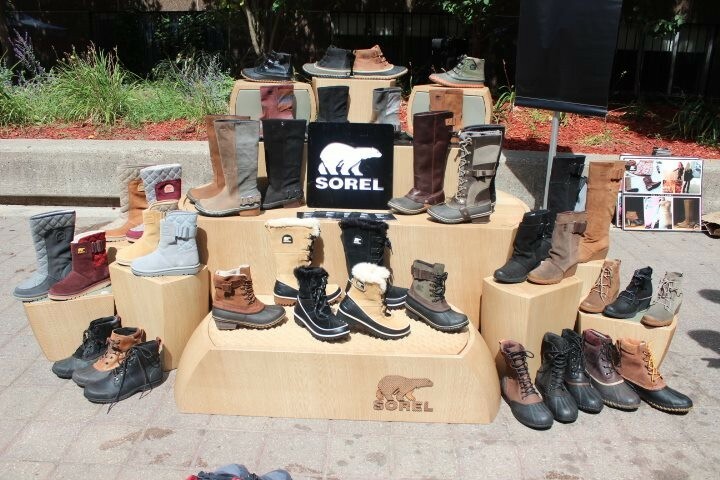 Our good friends at SOREL joined the fun and showcased their Fall line. I had the opportunity to try on and test out three looks from the line! I know it’s a little later, but I figured I’d wait to publish my experience until there was no denying Summer’s farewell. The yellow leaves on the Gould Street trees tell me that time has come. 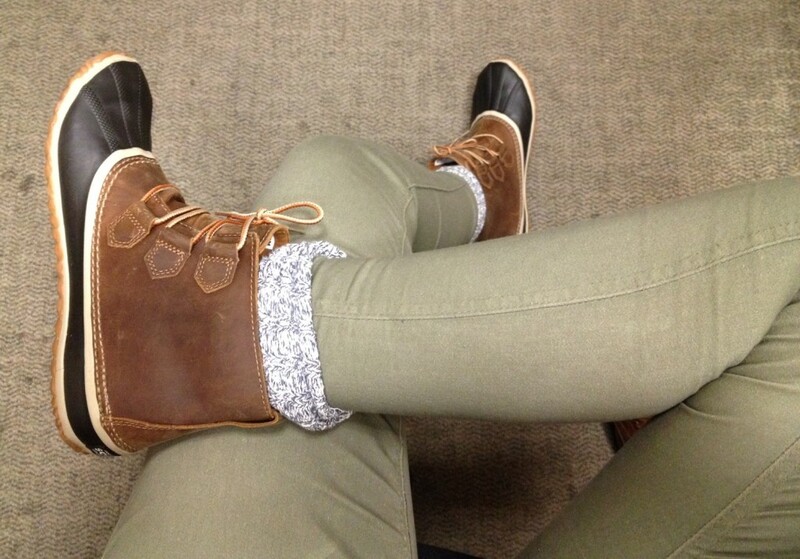 It’s time for Pumpkin Spice Lattes, Instagram pics like you’ve never seen and at least for me, SOREL boots. This good ol’ company “brings its functionality and heritage of expert craftsmanship to the modern world of fashion, where it is inspiring a new generation of doers, builders, and creators.” They value “ethical, sustainable manufacturing practices and are committed to assuring that the partners with whom we do business share these values.” Does this remind anybody else of Ryerson values? !… ‘Bout it. You go, SOREL. 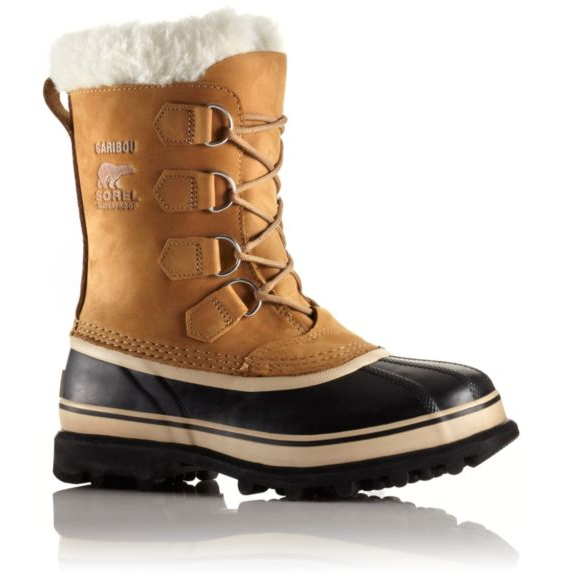 You’ll see the 3 pairs below with SOREL’s photos and then how they actually look on me. I’ve added a couple ‘need-to-knows’ as well. Don’t let the prices scare you away. These are boots that will last you YEARS. For real. These are probably my favourite of the 3 styles. They’re so cute and comfortable and go with a lot of what I wear. As you can see from the pics, that’s a lot of skinny jeans and dorky, but seriously warm and comfortable socks. They’re also real leather and completely waterproof. I hate to admit it, but the last week of rain and this week’s weather forecast make that fact super important. I’d definitely recommend these to my fellow Rams. Like a cool city-country blend. Disclaimer: Goes well with plaid. Looks cool on the city streets or through the muck. Upper: Waterproof full-grain leather. Seam sealed waterproof contraction. Cotton Lining. Footbed: Removable molder EVA footbed, cotton topcover. Offers the ultimate in protection and western inspired style. 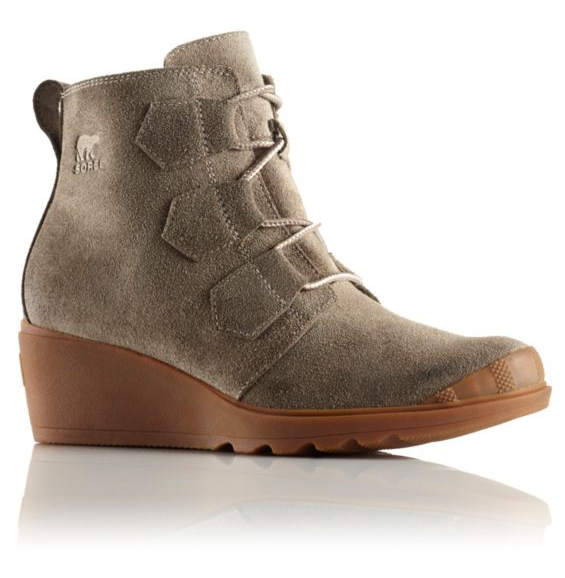 Upper: Waterproof full-grain leather upper with back panel available in oiled suede, blanket and felt. Textile knit lining. Footbed: Molded EVA footbed with arch support. Textile knit top cover. Now these boots are not my traditional ‘style’ but I gotta say, if feet could cuddle, they would cuddle these boots like nobody’s business. I legit walk around my apartment in these because they’re so comfy; like durable slippers I can actually wear outside. I wouldn’t suggest you wear the Tawny Port (pink) version with the green pants I have on, but these boots also come in Peatmoss (army green) and Collegiate Navy (normal navy) too. I’m telling you, your feet will thank you. Go to class, get coffee, go shopping and beyond. The Campus is relaxed, comfortable and an absolute college essential. Upper: Water resistant suede leather. Available with felt or knit underlay. Fleece lining. 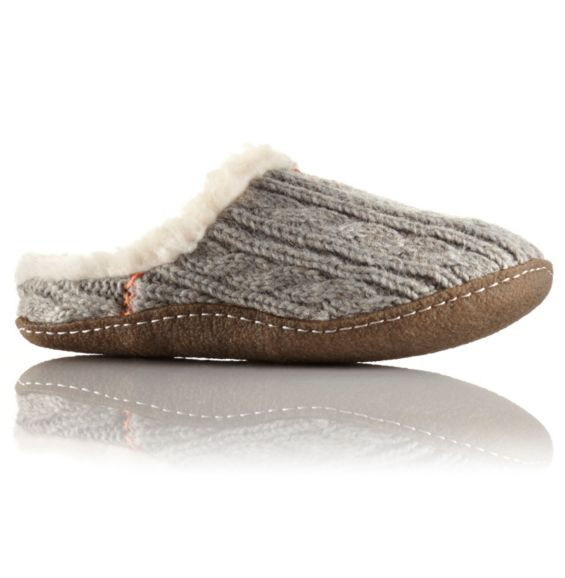 Footbed: Removable molded EVA footbed with heel cup and arch support, fleece top cover. There are the three! 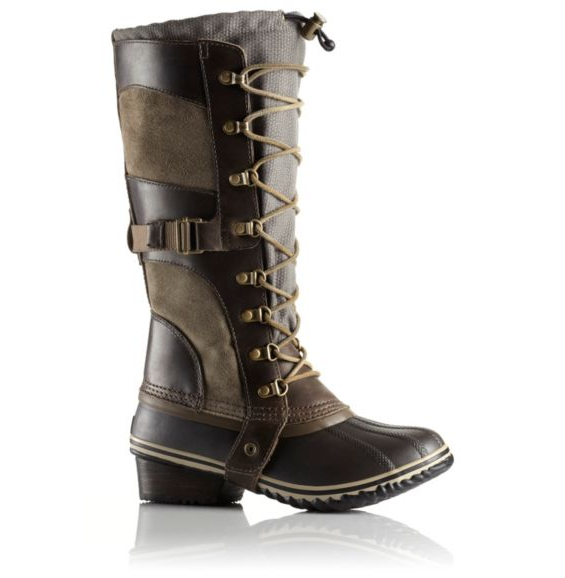 If you weren’t into SOREL before, I hope you are now. They actually produce really great quality boots and are a company worth the time and money. Some other notable styles from the line, and yes, slippers qualify. They are heaven. 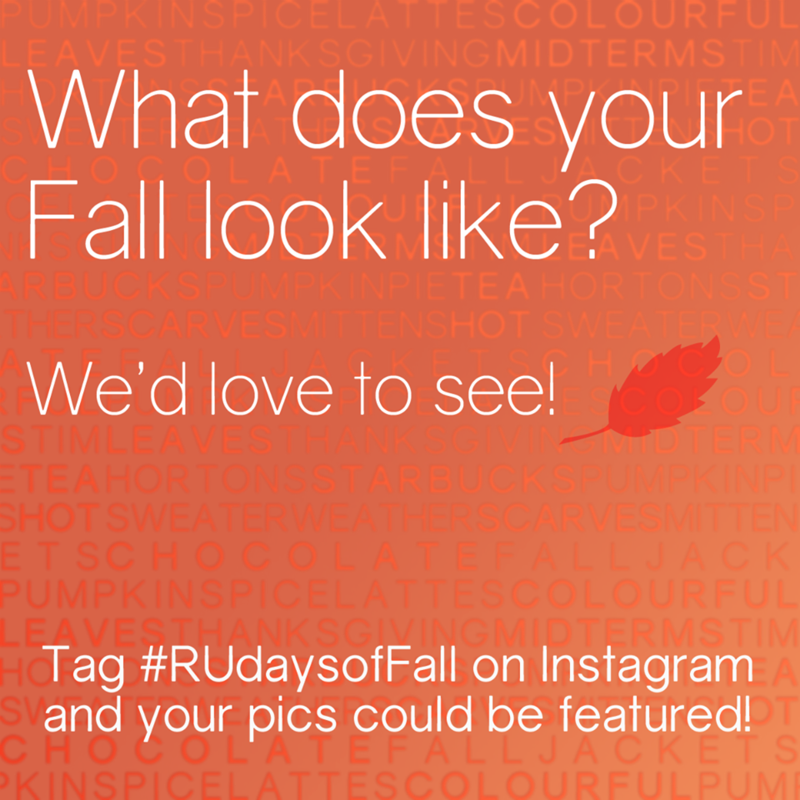 When you’re out taking those instagram pics, as you inevitable will, include your SOREL boots and submit to our #RUDaysOfFall campaign! I did.